Is there a better alternative to PopBoardz? 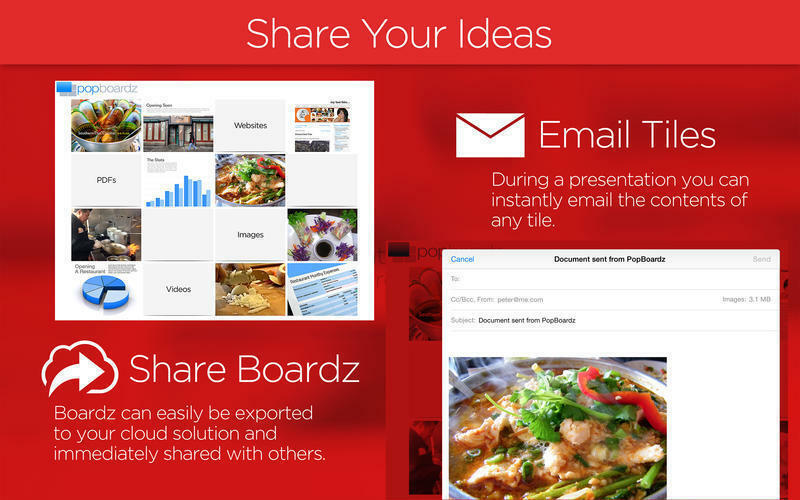 Is PopBoardz really the best app in Presentation Tools category? Will PopBoardz work good on macOS 10.13.4? 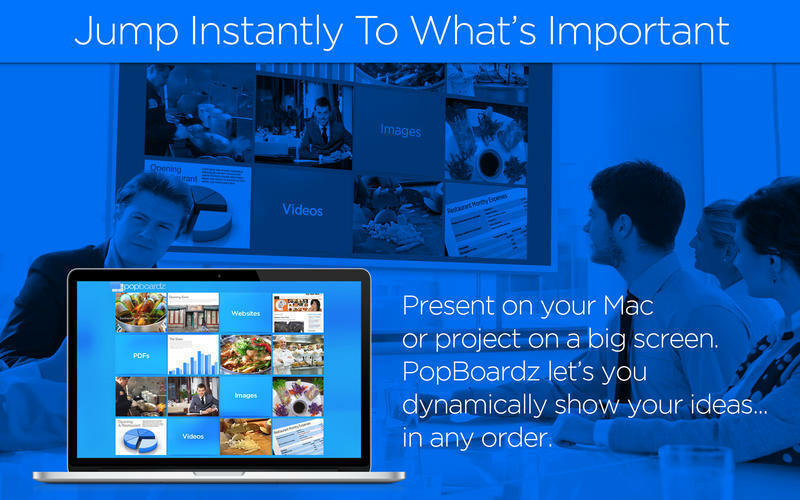 PopBoardz makes presenting information dynamic and intuitive, but with a creative edge that allows your presentations to pop in ways that cannot be achieved with most typical utilities. 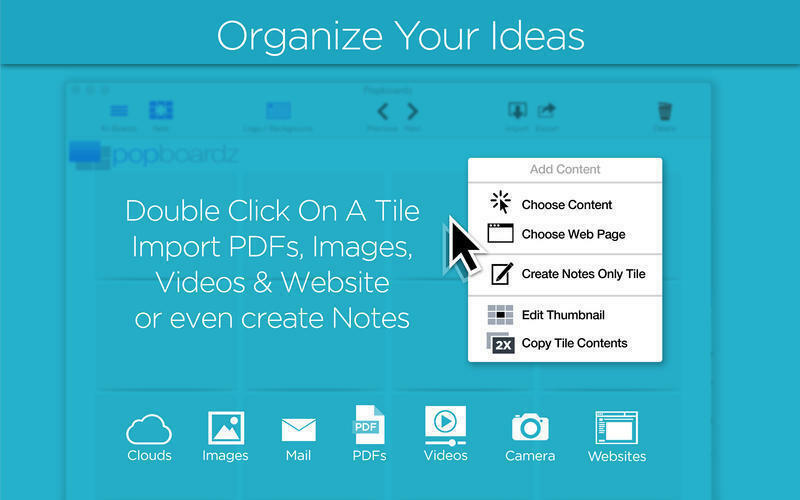 You can use whatever design or presentation apps you prefer, then drag-and-drop your slides or content into Boardz, allowing you to organize and customize your presentation with extreme ease. 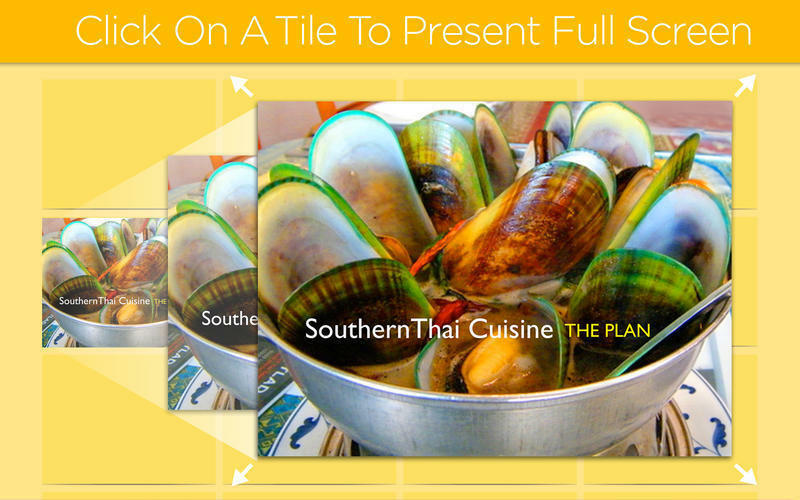 Tiles and Boardz can be shared individually and easily. And with an available iOS companion app that works on both iPhone and iPad, your presentations and information go with you everywhere. 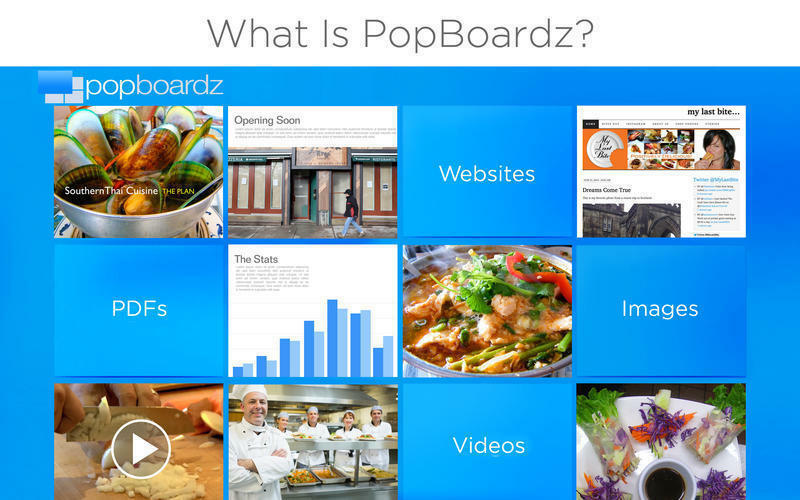 PopBoardz needs a rating. Be the first to rate this app and get the discussion started!